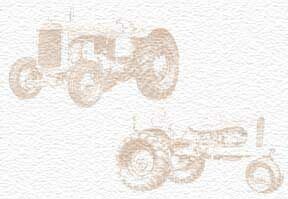 Worked in Implement Sales, Industrial Tractor sales, Beach Sanitizer and Beet and Potato Harvesters. Went on to work at Gehl, Hawkbilt and Farmhand. A nice run of over 50 years.